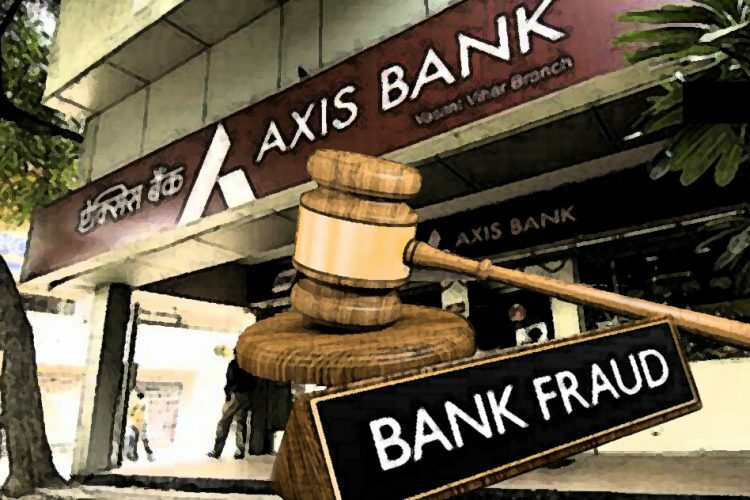 A Consumer Court has ordered Axis Bank to refund an amount of 10 lakh to a senior citizen’s account, who was the victim of a fraudulent transfer in 2013. The consumer court also asked Axis bank to pay the man the court expenses of the last four years. Sixty-five-year-old CK Sreenathan lost Rs. 10 lakh in May 2013. The transactions were made in two parts of 5 lakhs each. The transactions took place in Axis Bank’s JP Nagar Branch. Sreenathan received the message of the transaction is done, but did not receive any OTP and hence, he figured that something was wrong. 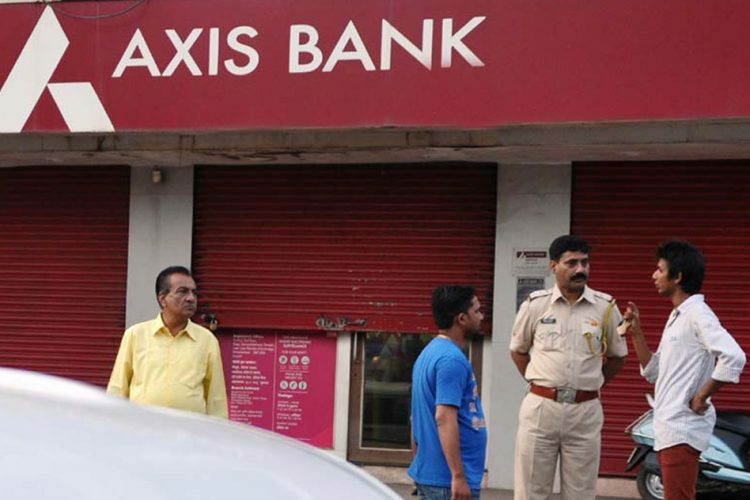 The manager of the Axis Bank’s JP Nagar said that one transfer was made to one HDFC bank account in Mumbai and an IndusInd Bank account in Bhopal. He filed a written complaint both with the Police station and with the bank. 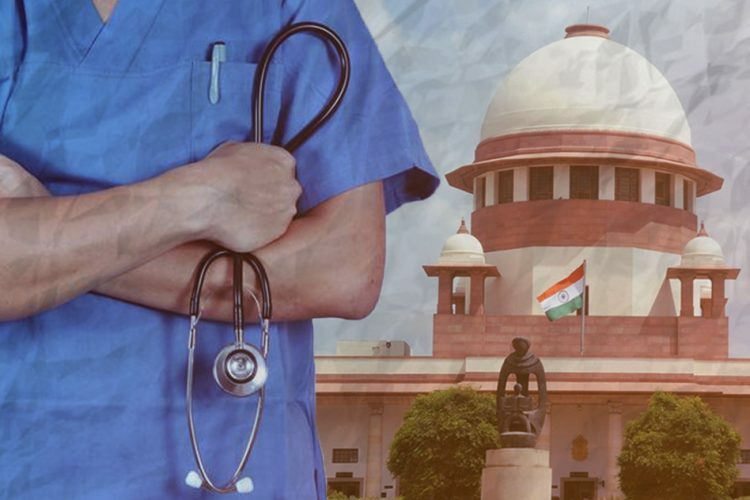 Even though the complaint was made both in the bank and the police station, for almost 1.5 years, they were not able to track the transactions and reach any conclusion. Frustrated, Sreenathan approached the Bangalore Urban II Additional District Consumer Disputes Redressal Forum and filed a complaint against Axis Bank in 2015. The man complained that he lost ten lakhs due to the bank’s faulty security system. However, the bank kept on alleging that the transaction was done by the person himself. 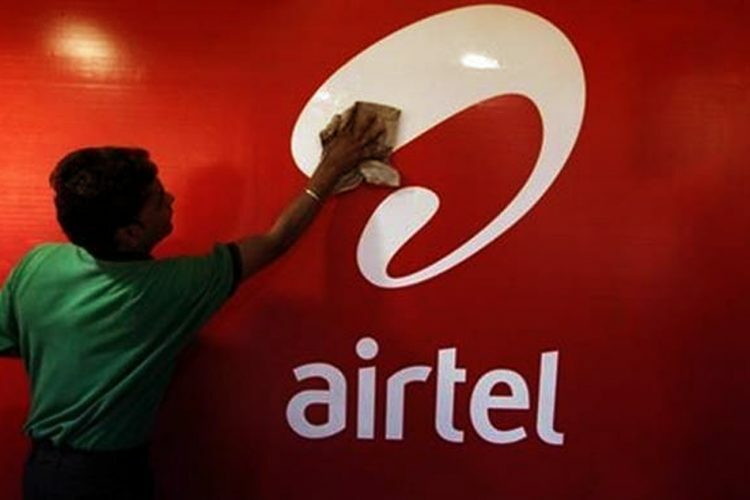 The Court on December 16 slammed the bank and asked them to reimburse Sreenathan the full amount of the transaction. They also asked Axis bank to pay the court charges. 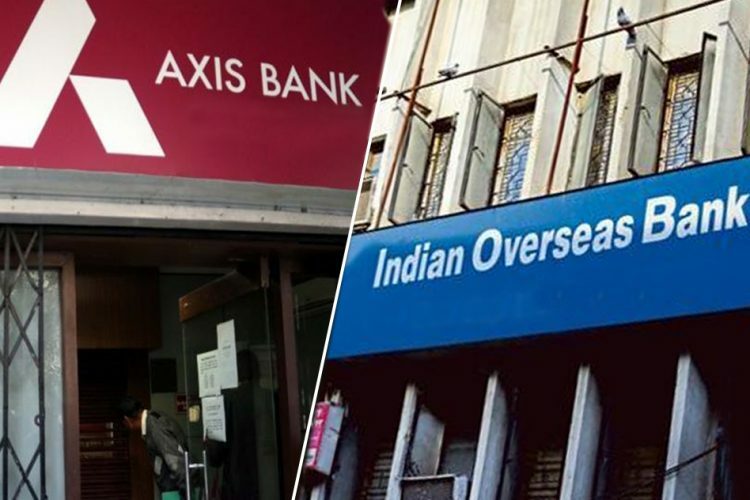 The judges also said that Axis Bank had failed to probe the incident according to guidelines specified by the Reserve Bank of India. The Reserve Bank of India passed regulations this year which said that the money from any unauthorized transaction would have to be credited back to the consumer’s account within ten working days. “With the increased thrust on financial inclusion and customer protection, and considering the recent surge in customer grievances relating to unauthorized transactions resulting in debits to their accounts/cards, the criteria for determining the customer liability in these circumstances have been reviewed,” RBI said in a notification. RBI also said that banks need to ask their customers to mandatorily register for SMS alerts and e-mail alerts for electronic banking transactions. 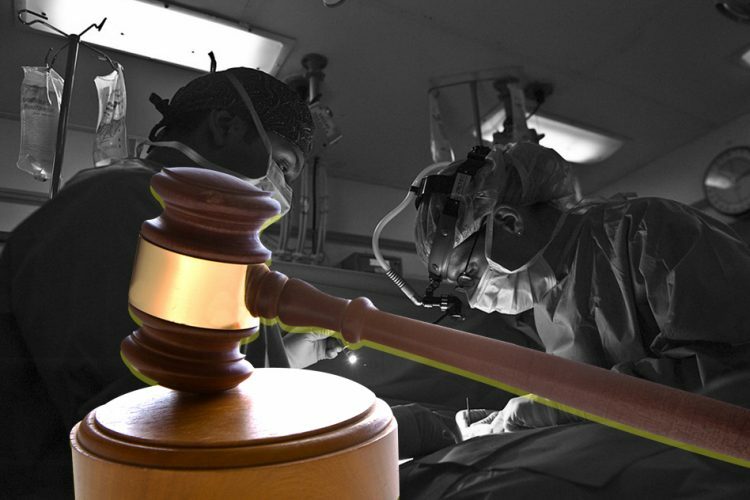 They also said that a customer is not liable for any transaction that happens without the knowledge of the customer. It also applies in the case where neither the customer nor the bank is at fault – it was entirely a third party’s doing. The customer is supposed to notify the bank within three days.